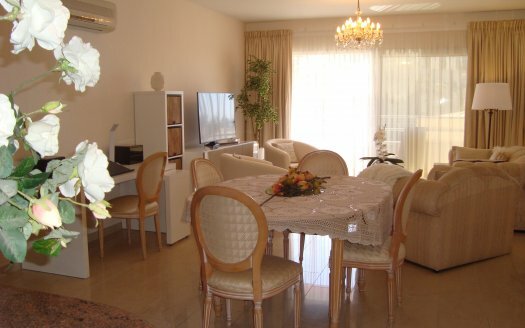 2 bedroom apartment in Potamos Germasogeia area of Limassol city. covered private parking. . 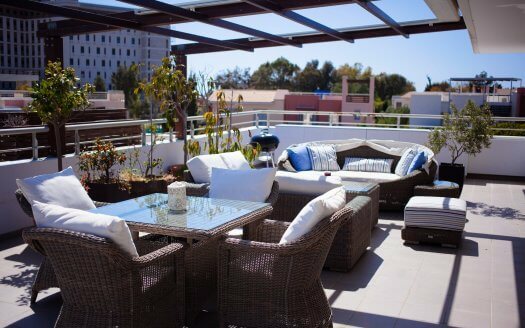 Ideally located in the heart of the tourist area and with easy access to the city center. Title deeds available.